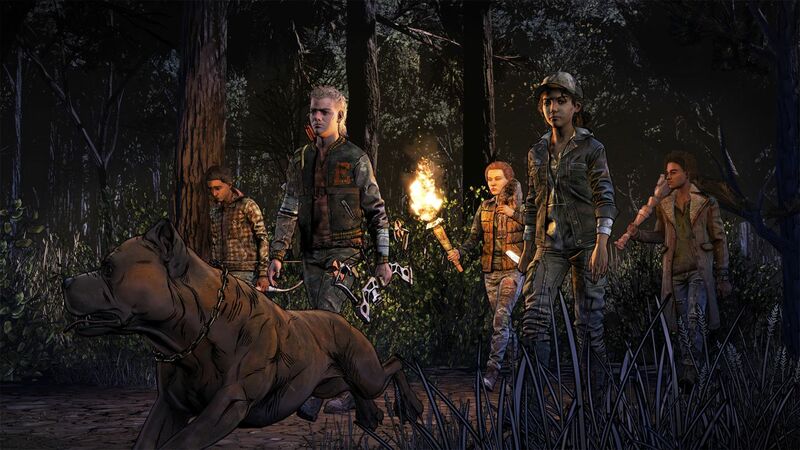 Generally fans of Telltale Games‘ episodic series have to play it by ear when it comes to the release of each episode but it looks like the developer wanted fans to know exactly when to expect each episode of The Walking Dead: The Final Season to drop. Of course these dates may be subject to change if they end up being delayed in any form but it looks like the season, that clocks in at a shorter four episodes, will be coming to a close before the end of the year. What were your choices in The Walking Dead Episode 5?